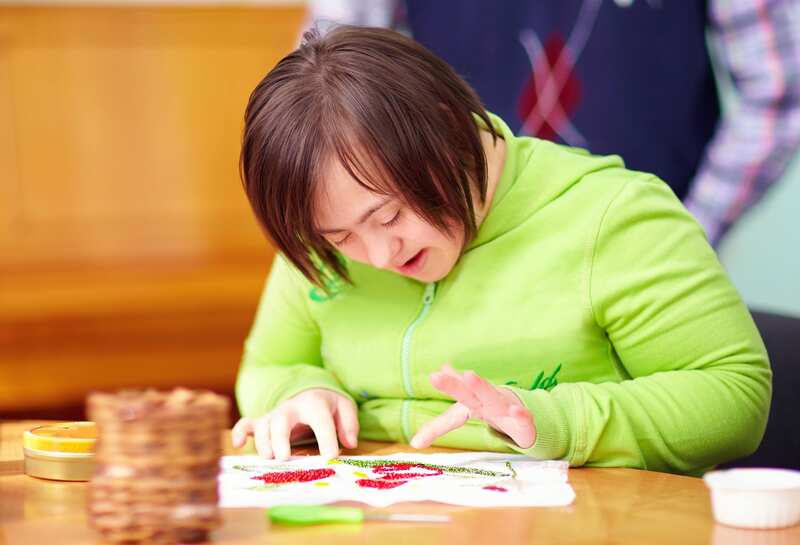 Bringing about positive emotional, social, physical and cognitive changes in individuals with special needs through adaptability, inclusiveness and community integration. This new Adaptive Recreation Program is an effort to create more special needs programming and provide inclusion to all in our community. This new program is geared toward adult 18 years and older and is designed to bring out positive emotional, social, physical and cognitive changes in individuals with special needs. Our motto is Living with NO Limits! Exploring talents, experiencing new opportunities and engaging with peers in a fun and safe environment. Participant must complete the enrollment form and email to Michelle Caro prior to registering to be considered for the Adaptive Recreation Program. Once the form is submitted, you will be contacted for an onsite interview by the Recreation Coordinator.